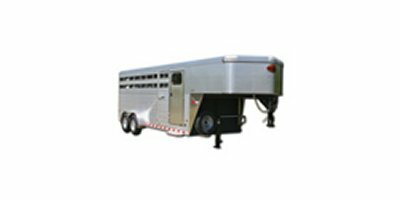 Sundowner As the industry leading horse trailer manufacturer, Sundowner Trailers is recognized for their pioneering innovation in aluminum trailers — with and without living quarters. 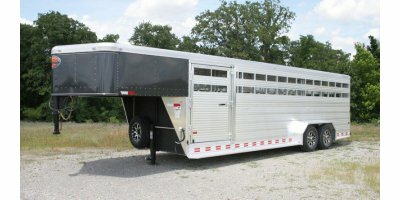 They have applied this know-how to creating transport trailers for recreational and business use. 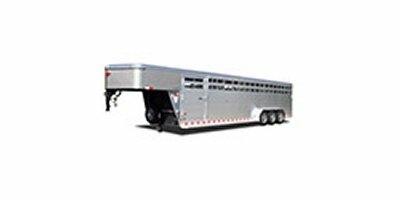 In fact, Sundowner’s cargo trailers, utility trailers, car haulers including the most popular Xtra Series Transporter and the Pro-Grade Toy Haulers all reflect this commitment to innovation. 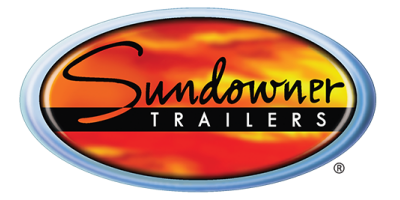 Since 1976, tens of thousands of Sundowner trailers have been pulled throughout the United States and Canada. Their commitment to responding to change in a positive, pro-active manner has remained strong and kept them at the forefront of innovation and design.